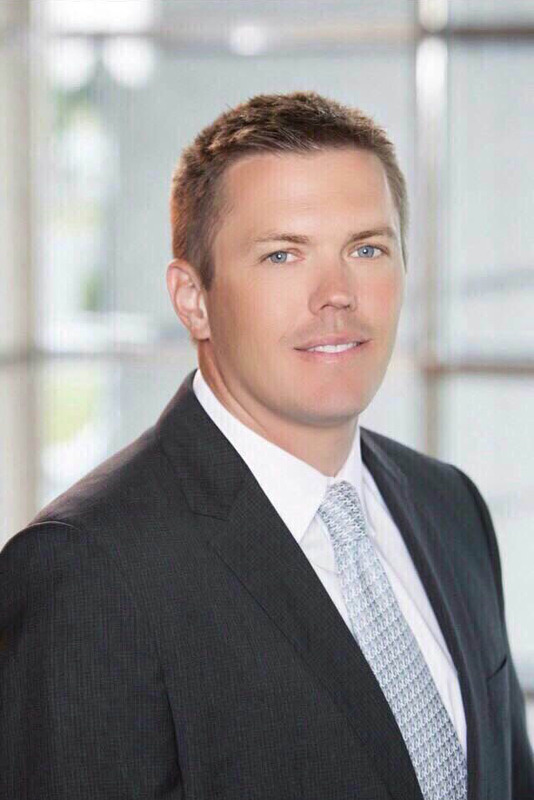 Baldwin Krystyn Sherman Partners (BKS-Partners), one of the Top 100 largest independent insurance brokerage firms in the U.S., announces the appointment of former Tampa Bay Rays Outfielder, Rich Thompson, as Commercial Risk and Employee Benefits Advisor. Prior to joining BKS, Rich served as an Audit Senior Associate with KPMG. He holds an undergraduate degree in finance, a master’s degree in accounting, and he is a licensed Certified Public Accountant. Most notably, Rich enjoyed a 14-year-career in professional baseball. Rich takes a consultative approach and partners with clients to address their needs as both Commercial Risk Advisor and Employee Benefits Advisor. His extensive accounting background gives him a unique ability to customize comprehensive solutions while offering clients additional insight into their risk profile. Rich Thompson can be reached at 813.676.3789 or rthompson@bks-partners.com.